Interviews | Joanie Eisinger is a white light healer, psychic, and medium. 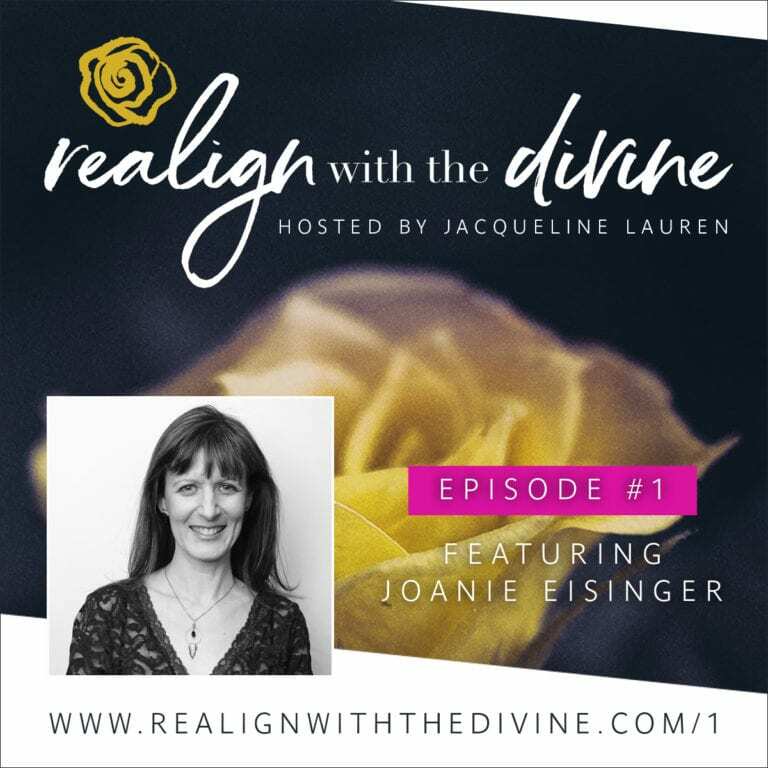 Joanie Eisinger shares her beliefs and wisdom about unity consciousness. We discuss how our negative thoughts hurt everyone. By viewing life through the perspective that every crossroad has the opportunity for spiritual growth, we continue to evolve. The Jersey, with guest, Joanie Eisinger. Learn how different types of energy can impact real estate and where you live. Good Vibrations with Kristin – Kristin Ace talks with Joanie Eisinger more about healing and Spirit.